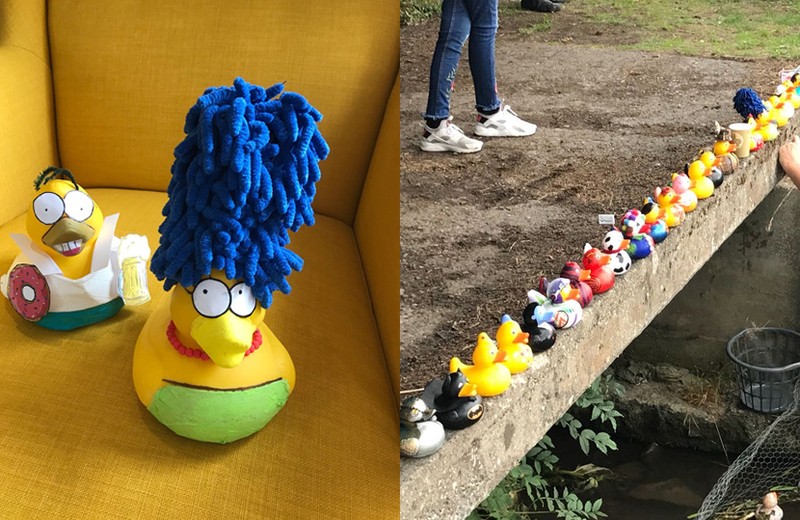 Sunday saw the newest members of the Entyce team, duck duo Marge and Homer Simpson, take part in Harry’s Duck Race in aid of Hope House. Taking place in Pontblyddn Cricket Club, Mold, the race saw countless decorated ducks race to the finish line. The event was held to raise money for both Hope House and Alder Hey Children’s Kidney Fund, with not only the race but fundraising stalls, a BBQ and, Entyce favourite, a cake sale. From unicorns to snakes, Donald Trump to Dracula, businesses and organisations from across the local region went all out when it came to decoration. Entyce were victorious, however, when it came to the competition for funniest costume, with the accolade going to Marge, alongside Mick Duck Dee, a Crocodile Dundee inspired duck. Not to be overlooked, Homer found his own victory on the day, making it through to the final of the race, where he was pipped to the post by Clogau’s intricately decorated snake duck, and in addition to losing the title of fastest duck, Homer also lost his beer, donut and shirt in the process. 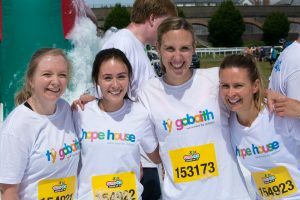 This is just one of a number of events that the Entyce team has already taken part in as we reach the half way mark of our year of fundraising for Hope House. 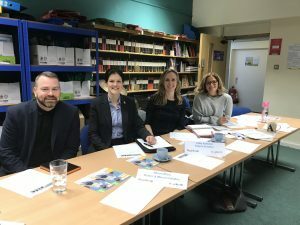 If you would like to help Entyce with their fundraising efforts please visit our JustGiving page to donate. 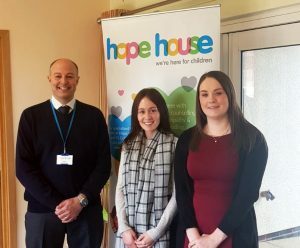 On behalf of the entire team we would like to say a huge thank you to Hope House for organising this wonderful event.